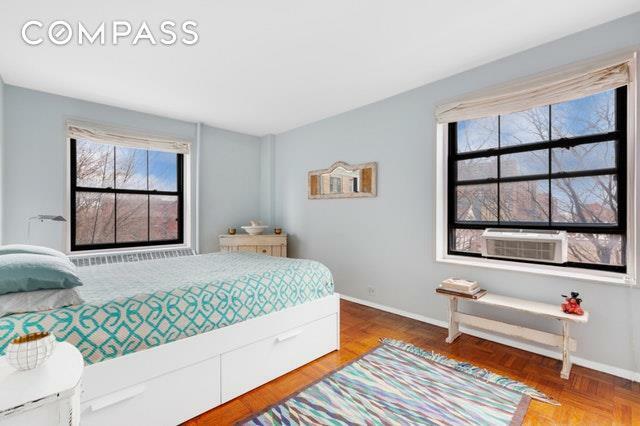 Spacious One Bedroom Apartment plus Bonus Room in Clinton Hill Historic District Welcome to your own four seasons tree house apartment. Surrounded by lush green spring leaves, this home of exquisite proportions features beautiful hardwood floors, large windows with amazing exposures providing an abundance of natural light and color of the season. The apartment's current layout has open living and dining areas, in addition to an integrated windowed kitchen with stainless steel appliances, breakfast bar and abundant cabinet space. The hallway leads to an oversized master bedroom and bathroom with closets throughout the space. The master offers double exposure and beautiful eastern view for gorgeous sunrises. The South Campus features its own 24/7 security, it offers in-building laundry, bike storage, and storage for rent. It is also pet-friendly, and permits parent guarantors and 90% financing. Located in the historic landmark district, the Clinton Hill Coops are surrounded by the distinctive architecture of Brooklyn's brownstones and historic mansions. 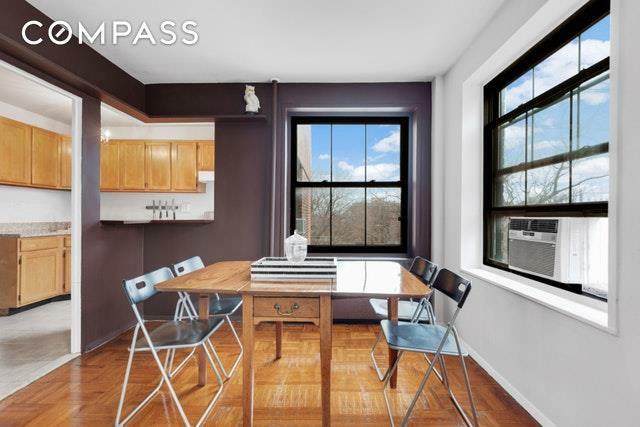 Just few blocks away from Fort Greene Park and Brooklyn Farmers Market, a short distance from the Myrtle Avenue corridor, DeKalb Avenue's Restaurant Row, Barclays Center, Atlantic Terminal, BAM and the Pratt University. 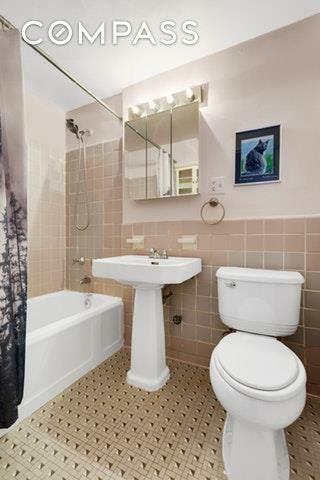 You are just ten minutes away from the Downtown Brooklyn. 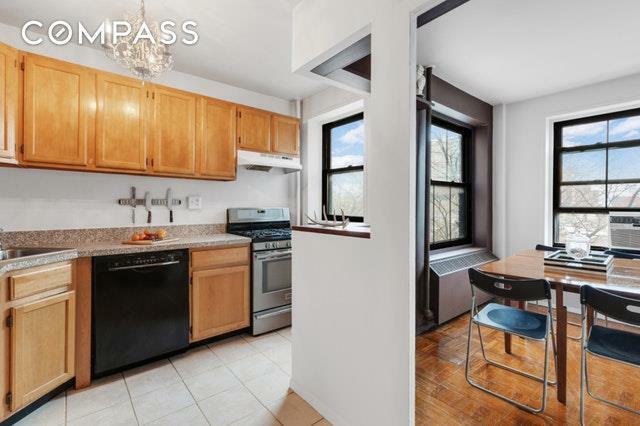 Convenient to the G train, and just blocks away to the C train, this South Campus apartment is a fantastic opportunity not to be missed.